FROM NORTH OR SOUTH USING RT 202, TAKE THE PA ROUTE 3 EXIT FOR NEWTOWN SQUARE. AT THE 2ND TRAFFIC LIGHT, TURN LEFT INTO THE WEST GOSHEN TOWN CENTER (APPLEBEE'S AND SHOP RITE) AND MAKE FIRST LEFT. FOLLOW ROAD BEHIND APPLEBEE'S. BEAR LEFT AT THE STOP SIGN. OFFICE FACES WEST CHESTER PK. FROM THE EAST, TAKE PA ROUTE 3 TO THE WEST GOSHEN TOWN CENTER WHICH IS 3 MILES WEST OF RT 352. MAKE RIGHT TURN INTO SHOPPING CENTER AND FOLLOW DIRECTIONS ABOVE. The West Chester Social Security office is located in West Chester 19382. The following page includes information for this location like the office phone number, hours of operation and driving directions. If you have any interests or comments about your retirement benefits or are interested in making an appointment, call the following West Chester Social Security office. 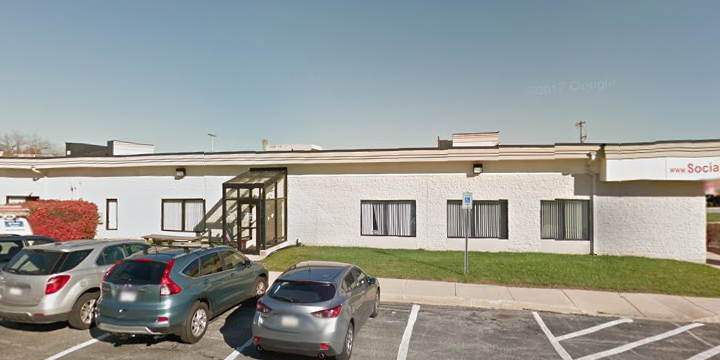 The West Chester Social Security office is located at 1101 West Chester Pike. 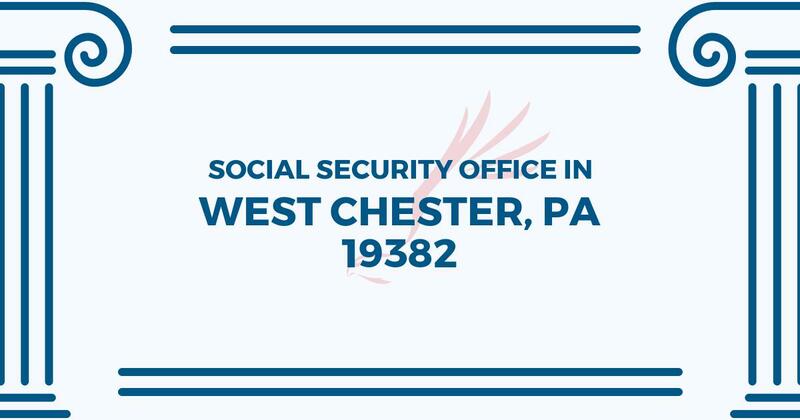 The West Chester office provides information, support and services operated by the Social Security Administration. The following page features information for this location like the office phone number, hours of operation and driving directions. If you have questions or concerns about your retirement Social Security benefits, or you need to schedule an appointment, contact the West Chester Social Security office.